House & Garden Shooting Powder is the secret behind every successful grower. 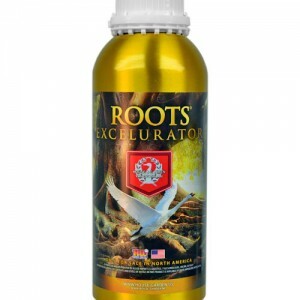 This sparkling bud expander is the absolute best in the field of flowering stimulators. 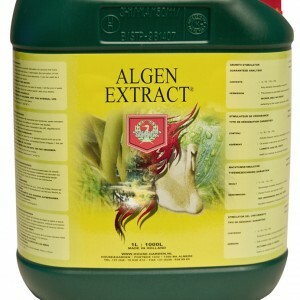 It gives visible results and works brilliantly with all base nutrients. 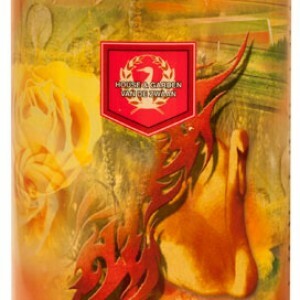 It is packed in handy sachets, is simple to use and has been extensively tested by our team. It has already gained great respect in the horticultural industry and, moreover, has earned our customer’s complete satisfaction. 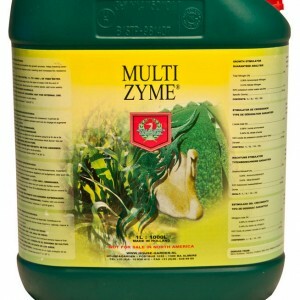 1 sachet will treat 100Ltrs of nutrient solution. 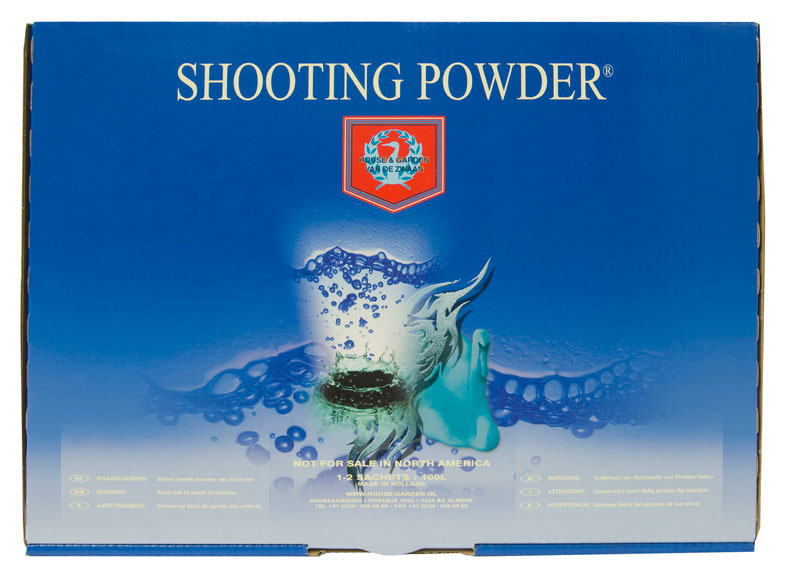 House & Garden Shooting Powder forces your plants into starting a new flowering cycle after the regular cycle has stopped, significantly increasing the fruit’s total weight. The extra yield after applying this agent will surprise even the most seasoned grower, as it actually creates a new layer on top of the existing fruit. Output increases of up to 30% can be reached this way. Use Shooting Powder at the end of the flowering period for the last three weeks. Adjust your base nutrient to EC Value of 1.2. Prepare your nutrient container by first adding your base nutrient (e.g. : Soil, Coco Aqua Flakes) to the water container. Adjust your EC of the nutrient to 1.2 and then add your Shooting Powder. Adjust the pH value to harmonise with the nutrient solution. Your nutrient solution is ready for its first watering. 1 sachet to 100Ltrs during the last three weeks before harvest. 2 sachets to 100Ltrs during the last two weeks before harvest. 2 sachets to 100Ltrs during the last week before harvest. Only use Shooting Powder when your plants are sufficiently healthy as it is a very strong agent that requires a lot from your plants. Always adjust the EC value of your base nutrient to 1.2. 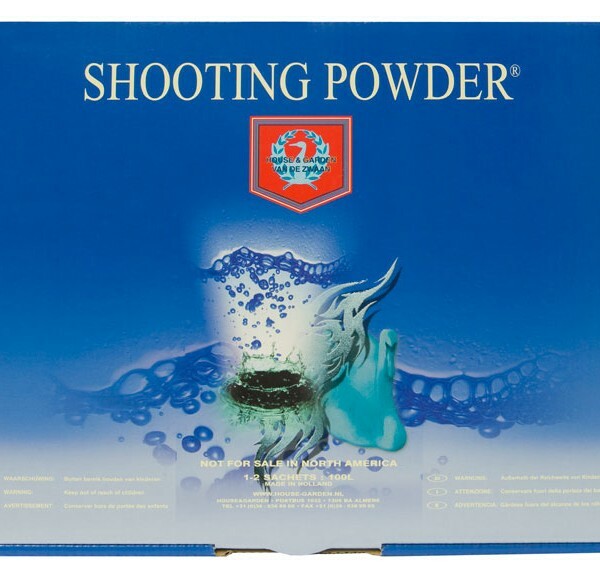 Do not use Shooting Powder in combination with any other flower booster or potassium product.